To make your stay more comfortable, we offer a daily complimentary continental breakfast, free parking and free Wi-Fi. Take a dip in our heated swimming pool and relax at the spa or lounge under our poolside mist cooling systems. 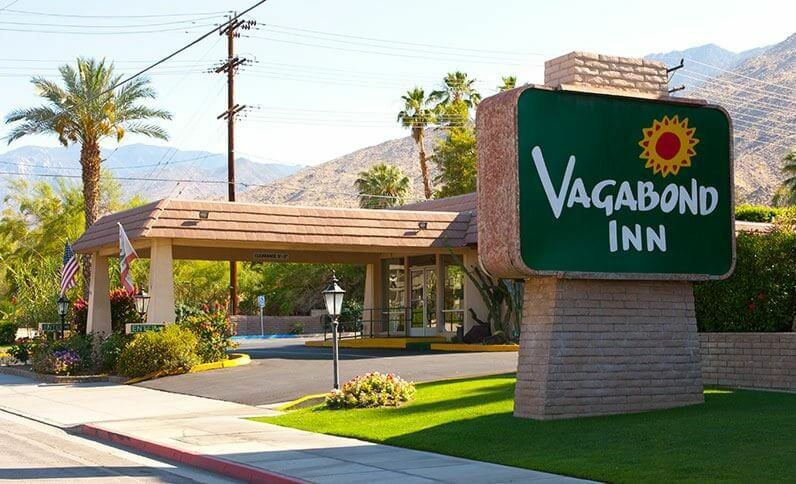 Tours and groups are always welcome at Vagabond Inn Palm Springs. Get in touch with any of our helpful staff members for reservation assistance. 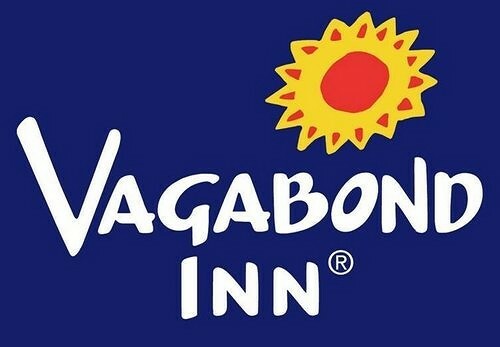 As always, Vagabond Inn will serve you with our own brand of Western hospitality. Great Value, Friendly People – it’s how we do things. *This hotel has specific policies that apply to all Coachella Valley residents. 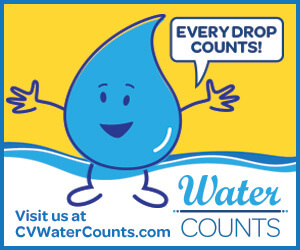 Please call for additional info.